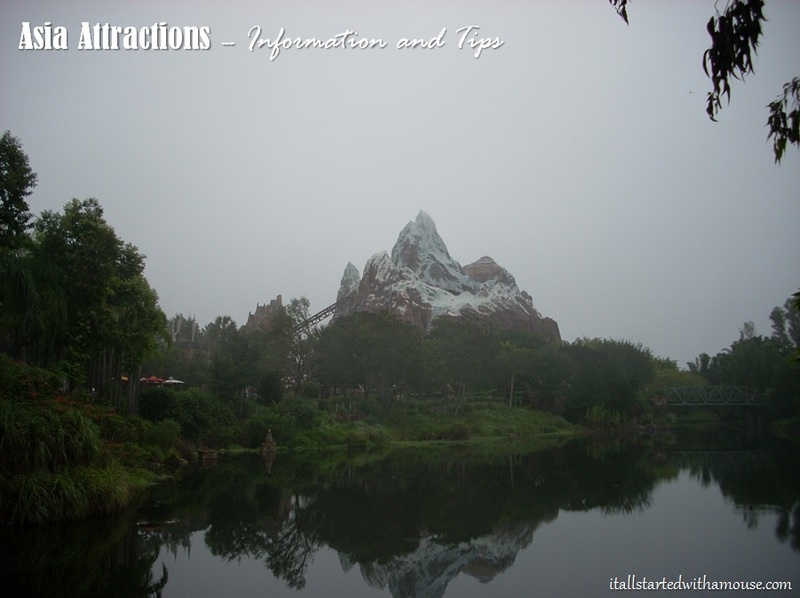 Below is an overview of the attractions in Asia at Disney’s Animal Kingdom. Beware the Yeti on this exciting ride up to Everest base camp! The ride goes backwards, makes sharp turns, and has a few steep drops. Tip: Try the single rider line to jump back on again if you don’t mind being separated! This show features the talents of some pretty incredible birds such as hawks, owls, macaws, and even chickens! Perfect for a warm summer day, prepare to get wet, if not soaked! Tip: While there is a storage area on the boat, use a locker for anything you don’t want to get soaked – like a change of clothes! Stroll along the Maharajah Jungle Trek and see Komodo dragons, enormous fruit bats, and even some tigers!